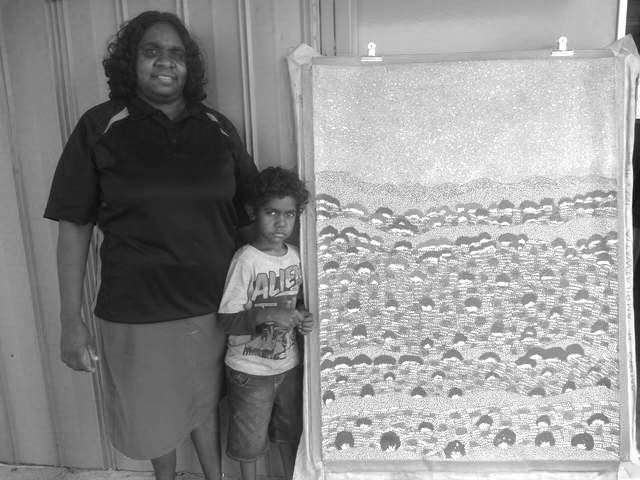 Arts Law helped the Artists of Ampilatwatja to recover money and paintings from a London gallery. Our donors help us continue this work for artists in Australia. Thank you to all of our generous donors who make our work possible.